It is the mission of the Dryden Township Fire Department to preserve life and property, promote public safety and foster economic growth through leadership, management and actions, as a life safety response provider. 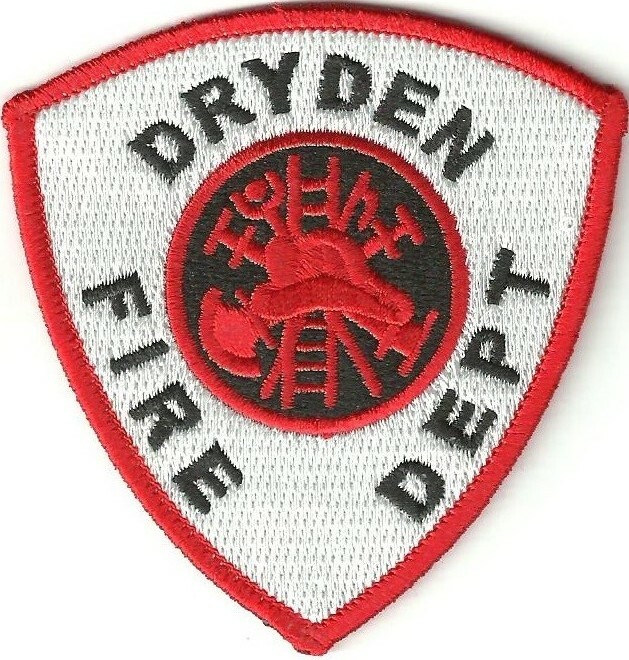 Since its inception on September 24, 1948, Dryden fire Department continues to Serve the Residents of Dryden Township and provide aid to neighboring townships throughout Lapeer County. With Generousity and Support from the community, Dryden Fire Department has the most advanced and up to date equipment to help in the preservation of life safety and minimizing property damage. our Dedicated Staff and Members undergo a rigorous ongoing training program that meet or exceed state requirements. The use of smoke detectors is critically important to keeping your home and loved ones safe. to encourage ALL Dryden residents to use them, we are now offering FREE installation of smoke detectors. Please call (810) 796-3050 to schedule an appointment for your smoke detector installation. If no one is available, please leave a message and someone will get back with you.